First, the Chapeltown Citizens Advice Bureau are in from 3:45-7pm. They are in to offer one-to-one support on areas including benefits and money. Next, the first Autism Reference Group of 2019 is on from 5-6:30pm. 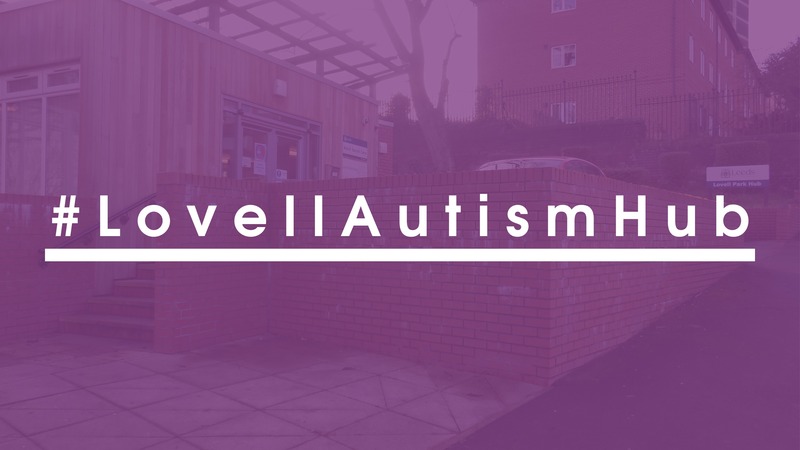 It is the forum for autistic adults in Leeds to feed into the Autism Partnership Board and have their say on what local services should do for them. It is free to attend. We are able to produce personalised resources until 5pm. These include autism alert cards, hospital passports, GP profiles and employment profiles. Finally, our staff and volunteers will be around to provide limited advocacy, information and signposting. This session is almost fully-booked. To book an appointment for this or any other Friday session, please contact us.